To schedule a showing, please submit your information here. Please read our few simple requests to maximize your chances of getting your offer accepted. We need open house hosts! Hosting is a great way to meet new clients and potentially become the buyer's agent on the property. Welcome to The Shenbaum Group, Inc., a small & nimble real estate investment company. In the last few years, we have become the “go-to” company when a homeowner wants to sell a property. 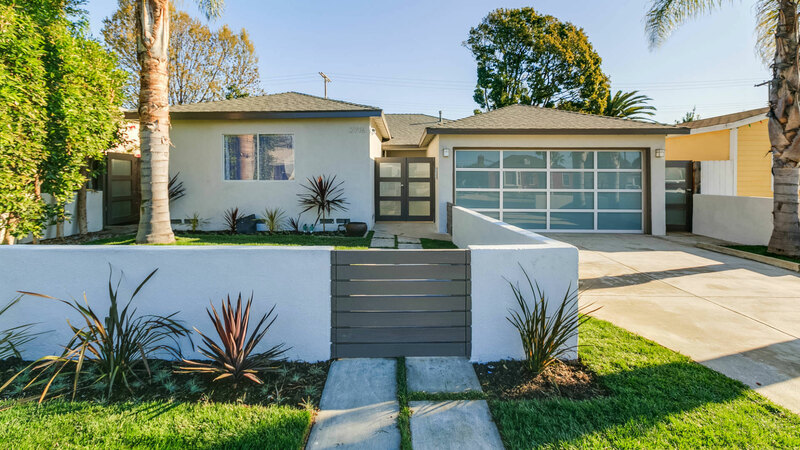 Also, The Shenbaum Group has built a strong reputation as a high-end remodeler with style and attention-to-detail. We have a ton of experience on both the buy and sell side of real estate. 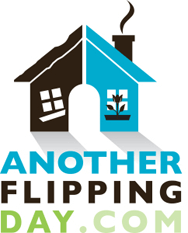 Currently, we buy properties to flip (fix and resell), or to keep as rentals. Please see our “About Us” for more information on our experience, work ethic and services. Additionally, we offer resources to team up with agents, work with homeowners, one-on-one mentoring in real estate investing. Our goal is to create long-term relationships while maintaining a high-level of consistency and professionalism. We welcome the opportunity to work with you.